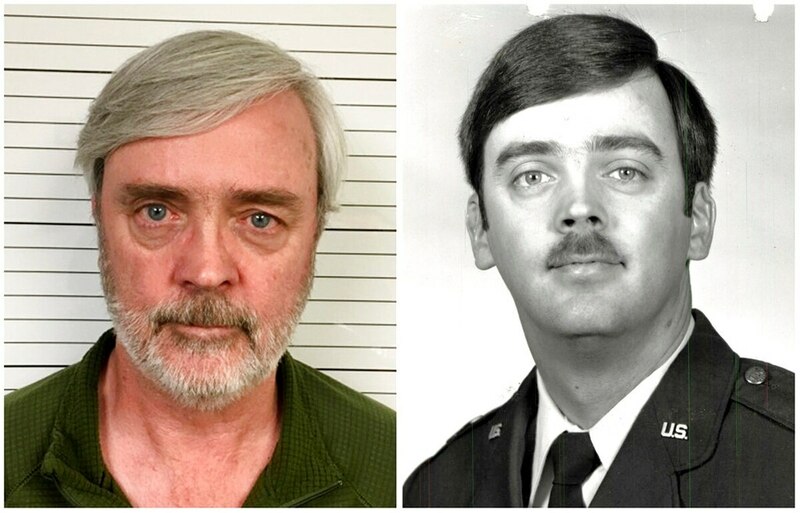 OAKLAND, Calif. — An Air Force officer with top security clearance who vanished 35 years ago and was arrested in California last week worked for years as a consultant for the University of California system, former colleagues said. University system colleagues knew William Howard Hughes Jr. as a personable, brainy number cruncher for the system’s vast health benefits program, the San Francisco Chronicle reported Wednesday. The Air Force Office of Special Investigations said Hughes was charged with desertion and is being held at Travis Air Force Base in California. They said he was living under the name Barry O’Beirne. Boyette and other University of California system colleagues said they knew him as a cheerful health benefits actuary and consultant for Deloitte in San Francisco who was contracted to work in the office of the system’s president during the mid-2000s. “The thing I loved about him was that he could relate to everybody. Just a very nice personality,” Boyette said. Stephanie Rosh, a retired insurance manager at UC, worked with O’Beirne for years. She called him a leader and considered him a friend. Neighbors in Daly City, California, also knew him as “Tim” and described him as a quiet man who kept to himself but was always pleasant and never left the house without wearing his San Francisco Giants cap.